Throughout the world today, Colt's reliability, performance, and accuracy provide our Armed Forces the confidence required to accomplish any mission. 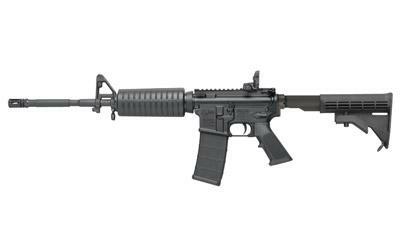 Colt's LE6920 series shares many features of its combat-proven brother, the Colt M4. Ships with Magpul MBUS (no carry handle) and a 30-round Magpul PMAG.